This entry was posted on October 21, 2015 by Roc. Dark tea is a special type of the top six teas in China. The storage condition of other teas should avoid oxidation and damp, while dark tea could be stored in natural conditions for further fermenting and aging. 1. Store in a cool environment and avoid direct sunburn. Sunburn can make tea rapidly oxidize and produce some unpleasant chemicals, such as the sunlight flavor which would stay for a long time. 2. Store in a ventilated place and avoid airtight places. Because ventilation will help the natural oxidation, help tea absorbs the moisture in the air to speed up the oxidation process and also provide moisture and oxygen for microbial metabolism. Never packs and seals with plastic bags. 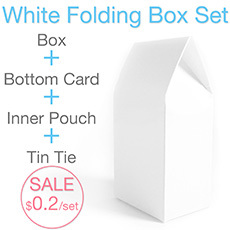 Some materials with good air permeability such as kraft papers and bast papers, cotton papers are suitable for packing and storage dark tea. 3. Store it in an open place. 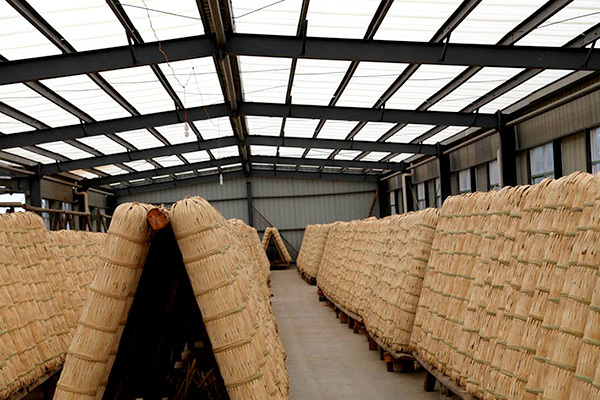 As tea has a very strong absorption, it cannot be kept together with other things with an unpleasant smell, and should be placed in open and ventilated environment. 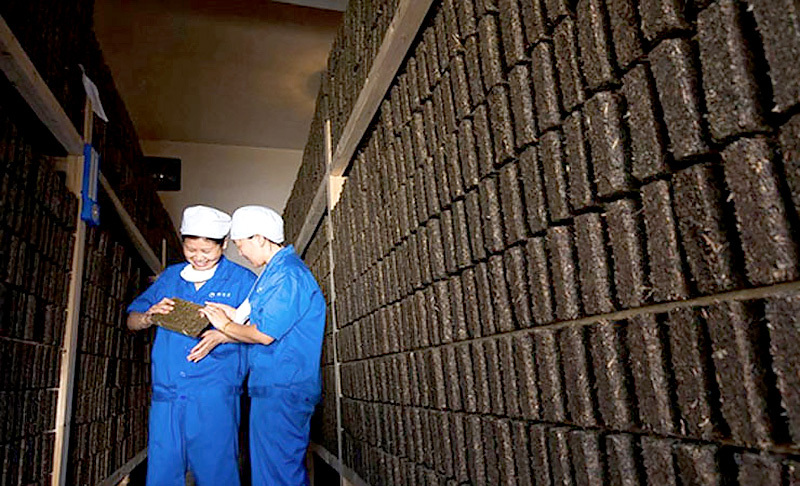 During the storage, as long as it can keep the standard content of the water and the air humidity is not that high, it will not get mildewed (as the dominant bacteria in brick tea inhibits the generation of other fungi). "Tea worm" may be occasionally found on the surface layer of bricks that have been stored for a pretty long time(over 30~50 years). The tea worm is the result of aging and coexists with bacteria. It is proved that drinking tea with tea worms is not harmful to human body.